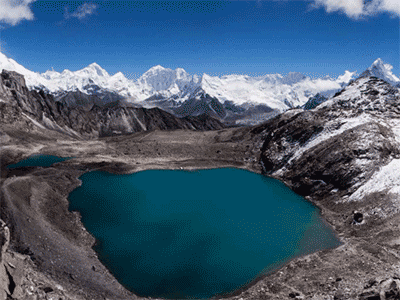 Everest region trekking is a dream trekking trails for every trekkers and nature lovers. 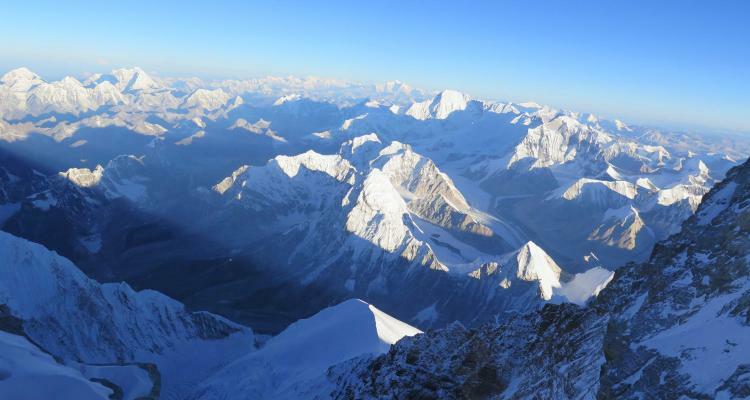 Mount Everest the world's highest peak is the major attraction of this region. Many trekkers from all around the globe gather together to fulfill their thirst and desire of nature. It lies in the southern of eastern region of Nepal. The gigantic peak (8848m) is the ultimate satisfaction of every trekkers from any part of the world. It comprises of beautiful scenario and panoramic Mountain View. It is a tough personal challenge which is more a pilgrimage than trekking. It is second popular region after Annapurna. This trail starts from the Sherpa Capital known as Namche bazaar. From this point, one way leads to Everest base camp and other to kalapatther for the view of magnificent Gokyo Lake. 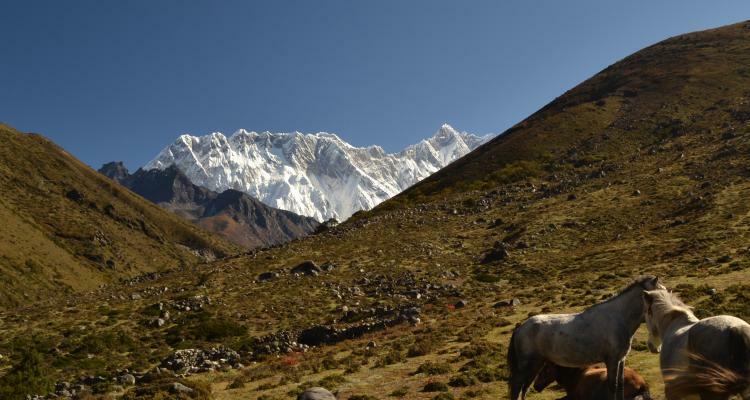 Commencing Everest region trek is the dream of all the trekkers. This fascinating trekking region offers you a chance to explore the majestic Himalayan beauty and let you experience the highlanders culture and there hospitality. 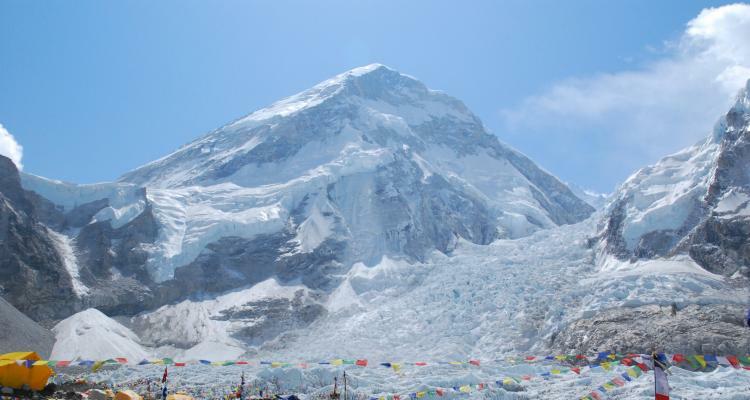 Everest panorama trek is one of the popular trekking destination of Everest region. This is well known as Everest View trekking. If this trek is compared to other trekking routes of this region, the Panorama Trekking is little easy short but despite of it, it is tremendously beautiful trekking route. Gokyo Everest trekking is the popular trekking of this Everest region. Situated at Everest region, Gokyo valley trek is fascinating trekking destination that takes you all the way to the shiny lake at the lap of Mt Everest. This frozen lake is popular for its location and its natural beauties all around. Everest base camp Jiri trek is the combinational trek that takes you two of the fascinating trekking destination of Nepal. This Everest region trek is popular for its natural and cultural sightseeing tour. 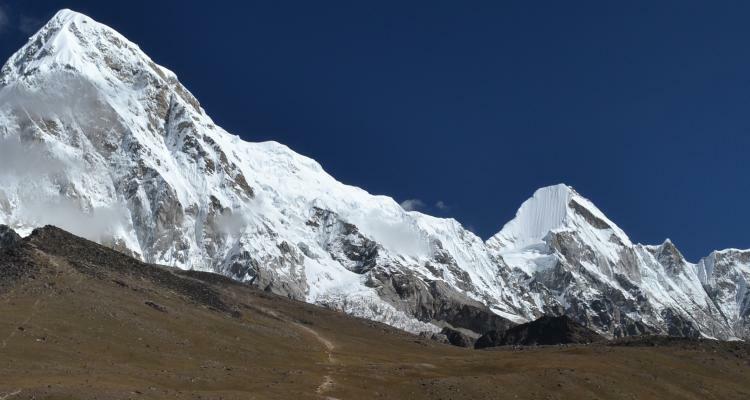 This trekking is regarded as the most traditional trekking trail of Everest region. Everest Base Camp heli trek is an elite Himalayan adventure that takes you to the base camp of Everest in less than 12 days with comfort and style. Trekkers get privilege to witness the Everest and other peaks while enjoying the trek through fascinating Sherpa hamlets and experiencing dramatic aerial view of Everest region while on returning heli flight back to Kathmandu. Everest Kalapathar trek is one of the most rewarding journey for your adventure holiday in Nepal. It combines different landscapes and terrain to offer you the dramatic introduction to Everest possible. 16 days Kalapathar Everest view Trek is meticulously designed to minimize the risk of altitude sickness by limiting the altitude gain each day. Everest three pass trekking is rated as “strenuous” which means a high level of fitness and strong determination is required for this trek. September – October and March – April – May are the best time of the year to embark for the journey to this challenging high passes.